Heritage Cabs was established with the aim to provide the most trustworthy and stress free Tempo Traveller Jaipur. We offer fast, convenient and safe Tempo Traveller service in Jaipur, Rajasathan. We believe that business and social value can be achieved in parallel. 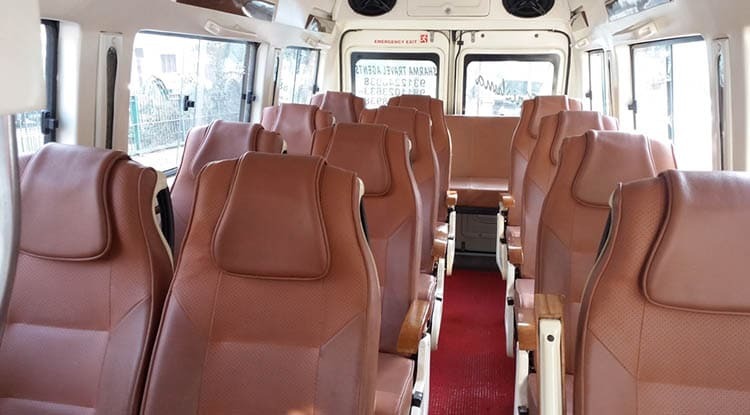 We hope to make a healthy change in Jaipur public transport, by making it easier, safer and more convenient to book a ride.12 seater tempo traveller jaipur sightseeing,12 seater tempo traveller rental service for local sighseeing,12 seater tempo traveller for outstation. Our tempo traveller service covers all major tourist destinations of northern regions of India from Jaipur. 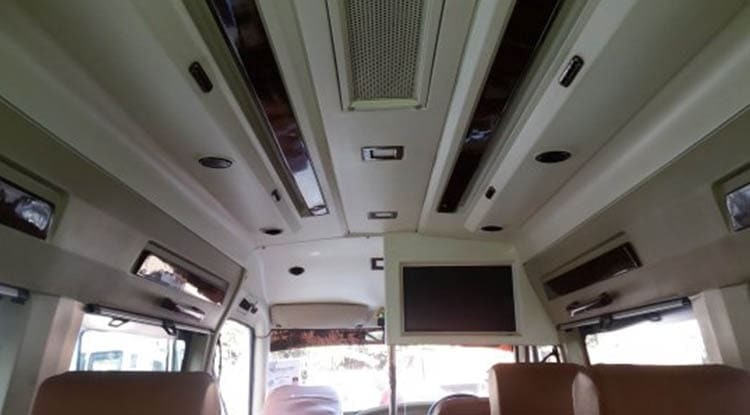 We have wide range of tempo traveller and number of luxury buses in our fleet. * Quick booking with convenient payment methods. * Best quality vehicles with features like cleanliness, safety and comfort. Customers benefit from a relaxed commute in a well-equipped, air-conditioned tempo, which is readily available 24/7. 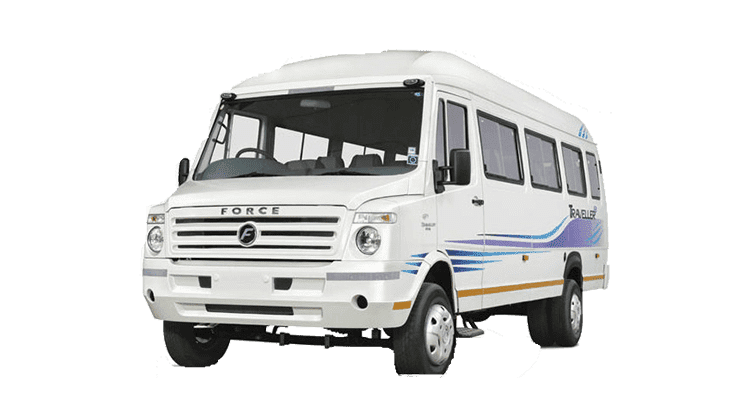 Our main goal is to provide the customer with utmost best tempo traveller service in jaipur, so that we can be their first choice for booking a ride in the future. Heritage taxi service Jaipur provide the most trustworthy and stress free Tempo Traveller on rent in Jaipur. Tempo Traveller in Jaipur- Offers Best Tempo Traveller Service in Jaipur. Hire/Rent Tempo in Jaipur. Call us +91- 9929655551 for book Luxury Tempo Traveller Service in Jaipur. 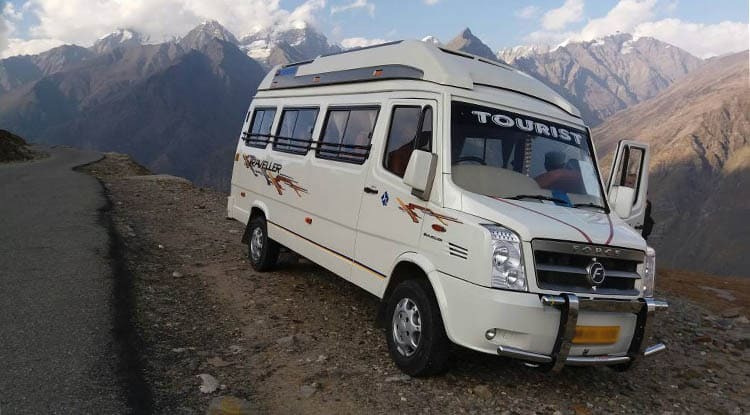 Heritage Cabs provide you services related to tempo Travellers like tempo traveller rental jaipur,tempo traveller hire jaipur,tempo traveller rent jaipur and many more. we want our customers to be happy and statisfied our tempo traveller have luxurious seats and GPS system with experts drivers,our drivers are always on time and at your doorstep with one call. Our motto: Customers Satisfaction and Smile on their Face is the only thing we wants to Earn, Heritage Car Rental Service is spreading their wings not only in Pink City but in all over India too. 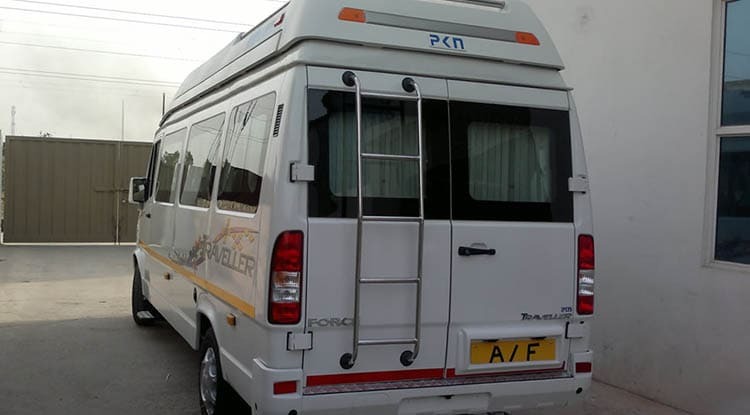 we provide services like tempo traveller hire jaipur,tempo traveller rental jaipur,tempo traveller rent jaipur for large groups,families and corporate meetings.